Welcome to Season 4 of Nintendo Times Radio! 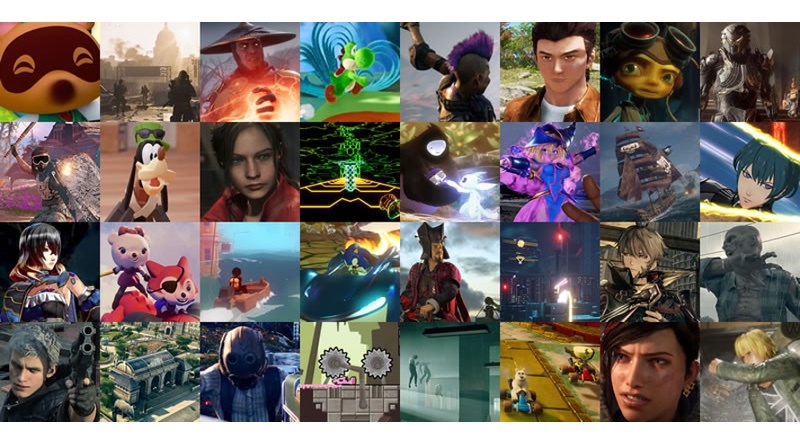 It’s that time of the year again where we look out across the horizon and pick our top 10 most anticipated games of the year! See which ones we’re the most hyped for. This also marks our first live recording. Did you miss out on listening to the podcast three days early? You can join us next time via our Discord chat. Join today! 2:19:32 – Thanks For Listening!